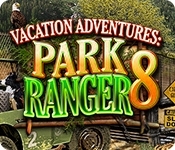 The next sensational vacation adventure is here! Grab your camping gear and head on back to Pinecreek Hills National Park and assist the Rangers as they host visitors eager to experience the great outdoors! Being a veteran camper, help people from the community become volunteer rangers. In this adventure, you'll be on the lookout for amazing wildlife, ride the new Bluewaters Queen Steamboat, explore the exciting Pinecreek Glades by airboat and camp beside the Redwood Bayou! 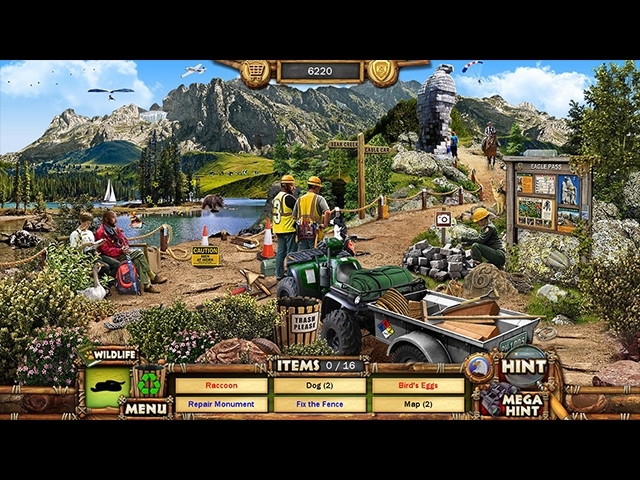 Enjoy incredible scenery while solving fun puzzles and some of the best hidden object scenes around!